There is just no comparison to live Casino gambling - the unique thrill that you get when you place bets and interact with an actual person cannot be matched. 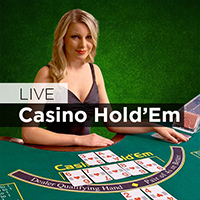 When playing at our live casino, you get to play with a live casino dealer. There is no beating that feeling, and just clicking a button or letting things run on autopilot for a few rounds is no match. 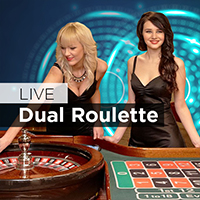 Live casino games give you that authentic feeling. And this new way to play online casino games is certainly reflected in the atmosphere, as you will notice quickly from the other players when you start to play. 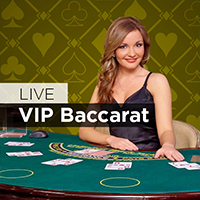 Want to learn how to play live casino games? It's super simple! They are basically the same as the single player games, but with a crowd to enjoy them with. 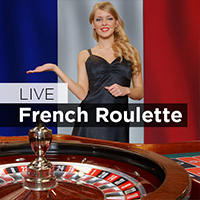 We have a huge range of live casino games online for you to play. What game peaks your interest? Do you enjoy the cards? 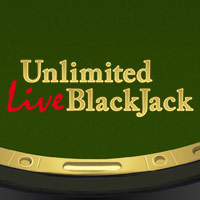 If so, live blackjack and live casino holdem are going to be right up your street. But wait, there's more! 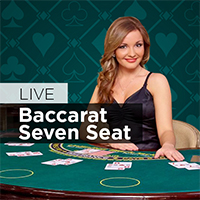 Live baccarat, the favourite card game of a certain Mr Bond, is filled with all its quirks and unique gameplay! And of course there's the timeless classic but modern fan favourite roulette. 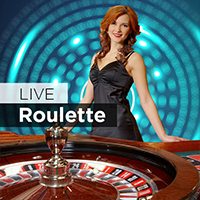 We have live roulette ready and waiting for you to take a spin. So, whatever you are in the mood for, the options are all right here! 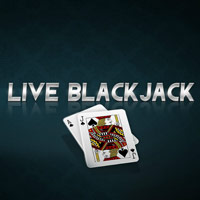 LIVE.Casino.com is licensed and regulated to offer online casino gaming services under the jurisdiction of Gibraltar. ©2019 Casino.com is an internationally registered trademark. Casino.com is operated by ONISAC Ltd of Suite 732 Europort, Gibraltar under a license issued by the Gibraltar Licensing Authority, RGL No.053 and regulated by the Gibraltar Gambling Commissioner. For players located in Great Britain only, Casino.com is operated by Mansion Europe Holdings Ltd under a United Kingdom Gambling Commission Remote Operating Licence, Number 000-039448-R-319446. Only players above the age of 18 are permitted to play our games.